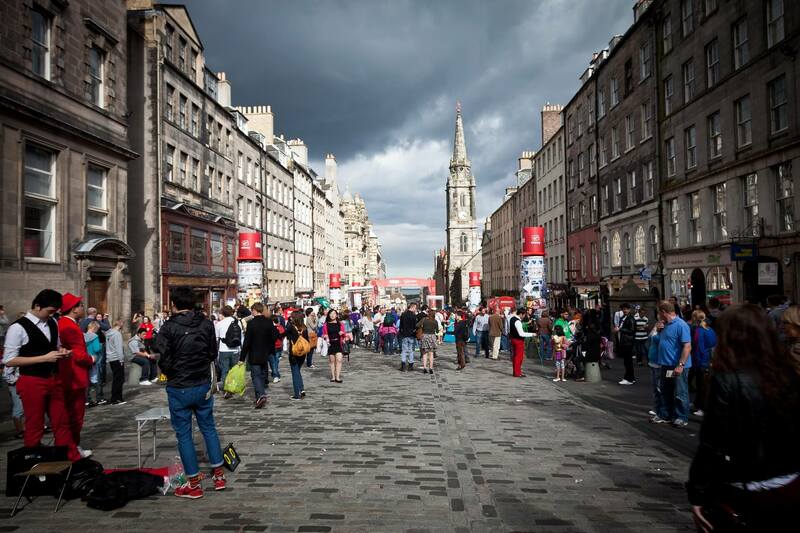 Every year thousands of people flock to Edinburgh to take part in the largest art festival on earth and catch a variety of shows going from theatre and live music to one-on-one speed dating performance art. If you’re one of the lucky ones heading there you’re probably going to need somewhere to store your bags, either before you check in your Airbnb (which you probably had to book 6 months ago!) or on your last day before catching a late train. Bear in mind that Edinburgh’s population doubles during the festival – you certainly don’t want to have to drag your suitcase through a sea of people rushing from one venue to the other! Moreover, bag searches have been introduced since lance year. While they play an important role in increasing security for festival goers, no one wants to miss a show just because of a luggage. Lucky for you, Stasher has got you covered with left luggage facilities spread out across the whole city. 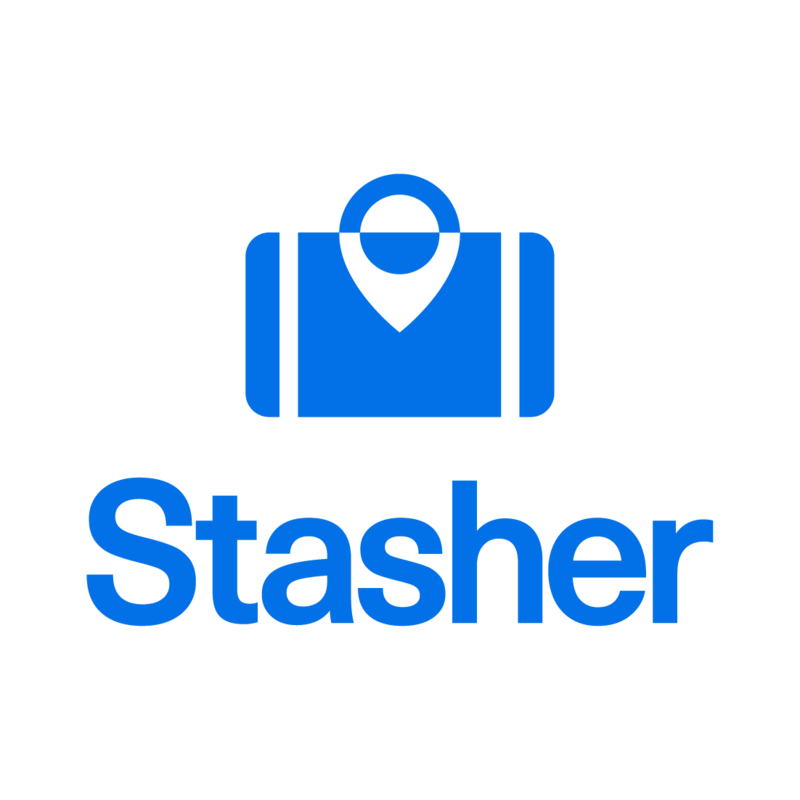 Stasher is the world’s first sharing economy luggage storage service which connects travellers with local shops and hotels that can store their bags safely and affordably. It’s only £6 for 24 hours including insurance, which is 50% cheaper than traditional luggage storage at train stations and airports. Wherever’s your preferred venue, be it the Pleasance Courtyard to catch Berdyman’s One Album Per Hour or The Stand for some top-class stand-up comedy, we’re bound to have a StashPoint within walking distance. Prestige Scotland and Glenmoor Woolens are both on the Royal Mile, there’s nowhere more central to store your bags!, and perfectly located if you’re going to catch a show at The Jazz Bar, the National Museum of Scotland, or the Pleasance Courtyard. Premier Inn Edinburgh Waverley is another option worth considering if you’re looking for something right next to the train station and with long opening hours. If you’re looking for something closer to the bus station instead, head to Borough News or to the Union Gallery if you’re based west and don’t want to go all the way to the Old Town.